Mellanie True Hills' story of living with atrial fibrillation was featured in the September 2008 issue of EP Lab Digest along with background about StopAfib.org. The article includes a sidebar, What Your Patients Wish You Knew, which you won't want to miss. It offers a patient perspective and includes five statements that afib patients wish their doctors wouldn't make. 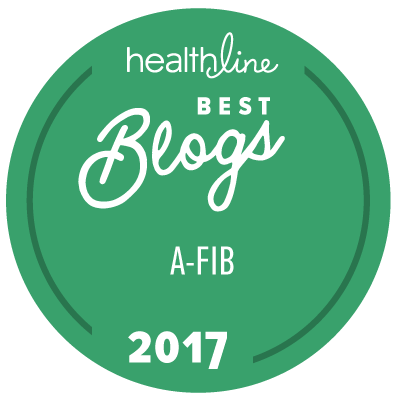 That sidebar goes hand-in-hand with our recent article, Speak Up to Get the Atrial Fibrillation Treatment You Deserve, which deals with the impact of Elderspeak by healthcare professionals and others on the health of atrial fibrillation patients.